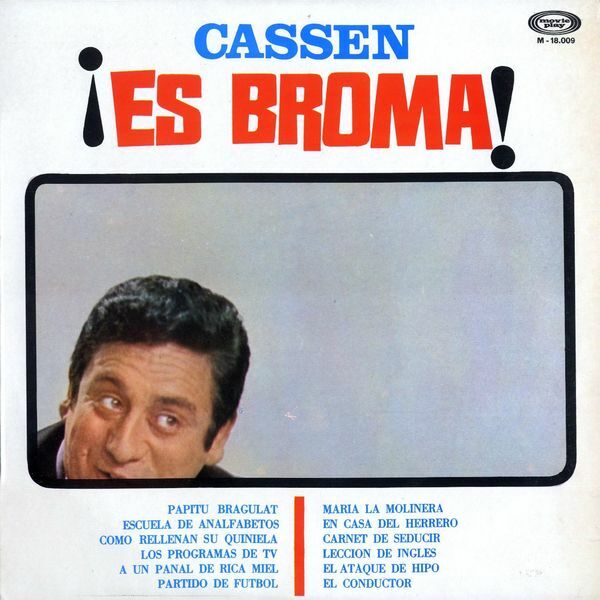 Cassen, MainArtist Copyright : 2014 WARNER MUSIC SPAIN, S.L. 2013 1967 Fonomusic, S.A.
Cassen, MainArtist Copyright : 2014 WARNER MUSIC SPAIN, S.L. 2013 1969 Fonomusic, S.A.